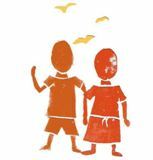 Although strong family and community bonds provide many children with much needed support, around 20% of them are orphans and many more have lost one parent. This means that additional support is desperately needed to provide them not only the basic necessities of life for today, but also the encouragement they need in education for tomorrow. 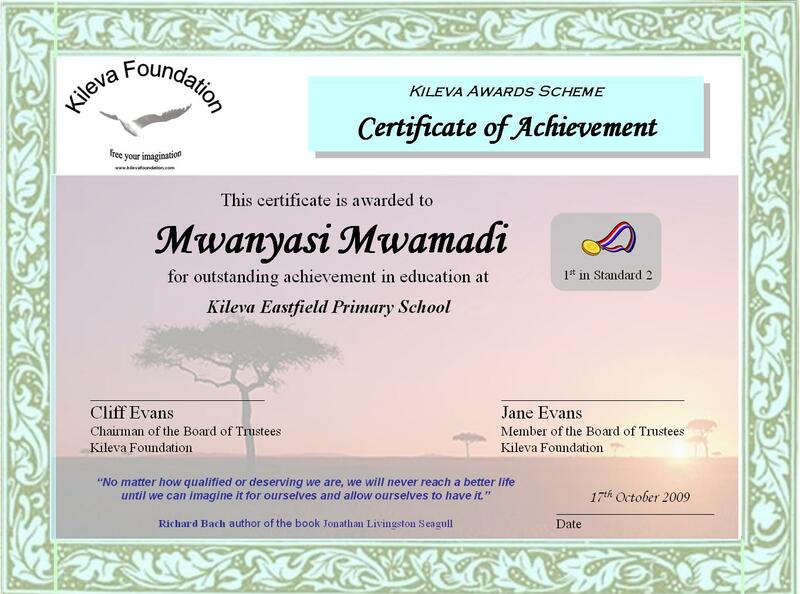 To that end the Foundation introduced the Kileva Awards Scheme to encourage children in their school work. Certificates, medals and shields have regularly been awarded in recognition of outstanding achievement in education and sport. Encouraged by its success in education, the awards scheme was extended in 2008 to recognise the contribution of youth and other groups in other aspects of community development. This means that awards are also now being presented in categories such as healthcare, culture, environment and business development. Its wonderfull as i can imagine had it not been for kilele and evans these clever children would never realise their dream.